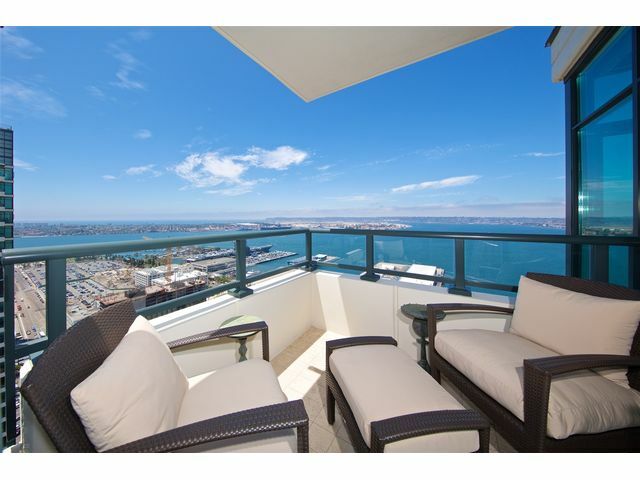 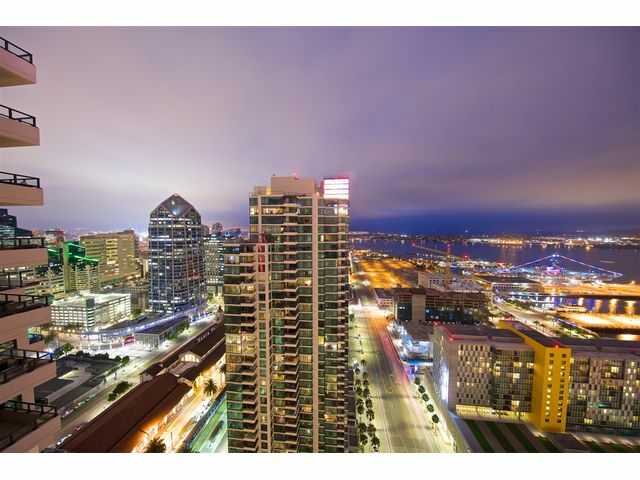 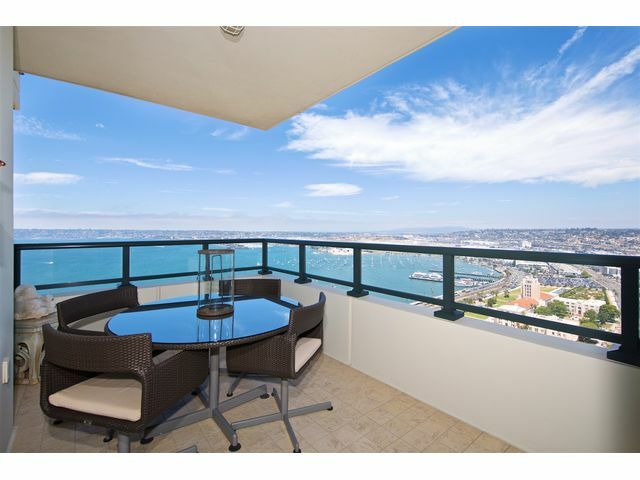 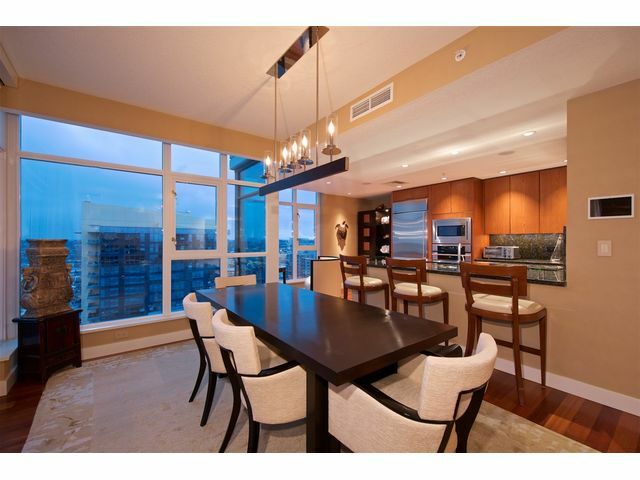 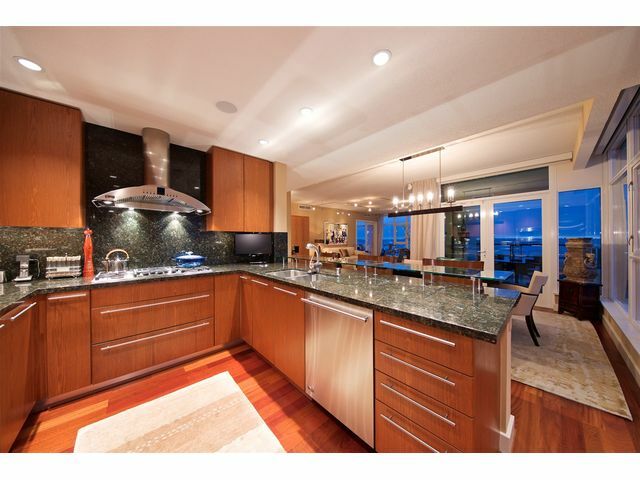 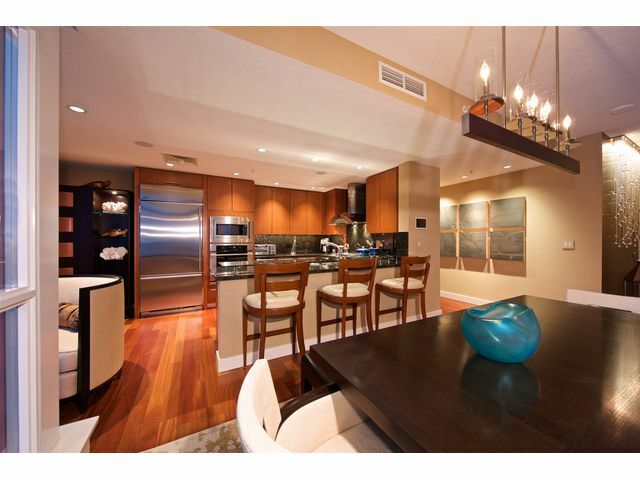 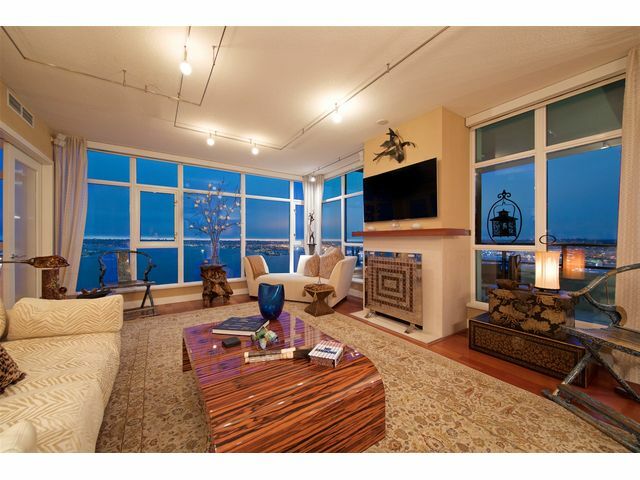 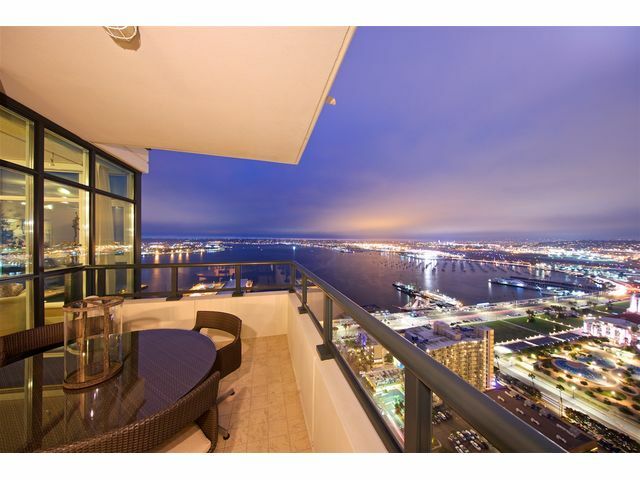 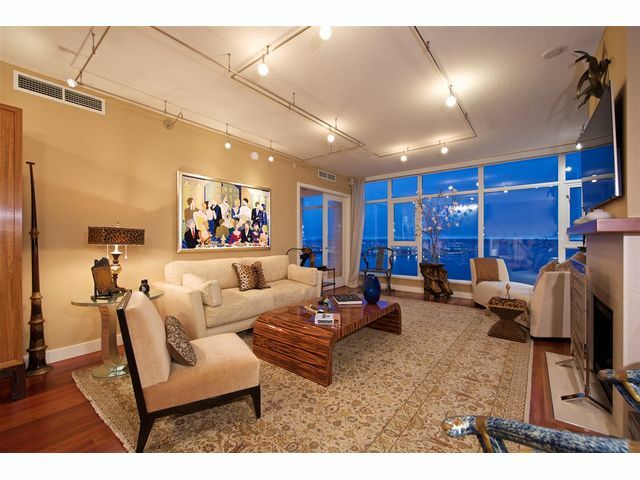 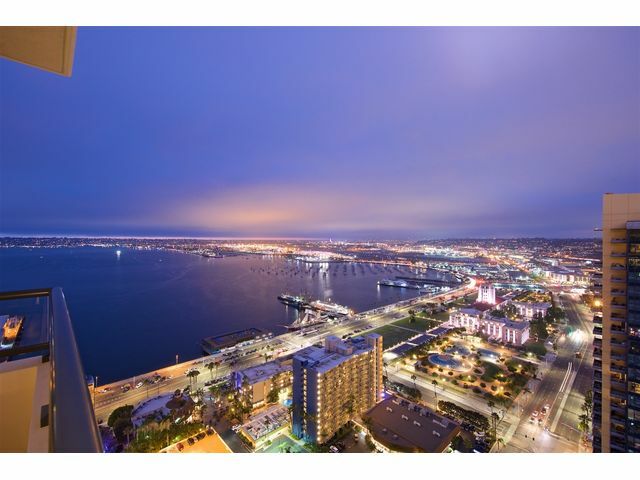 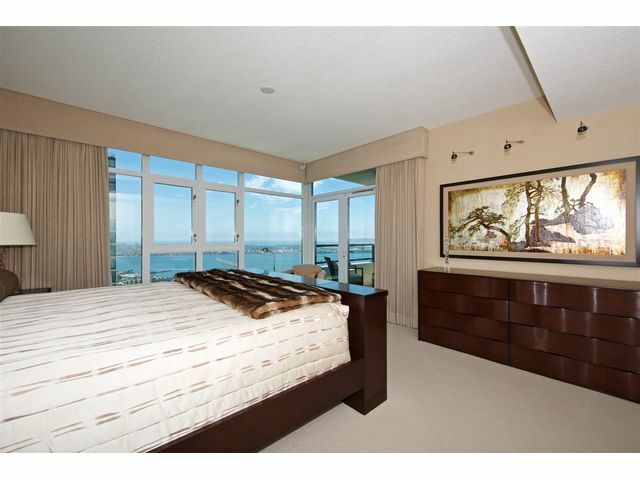 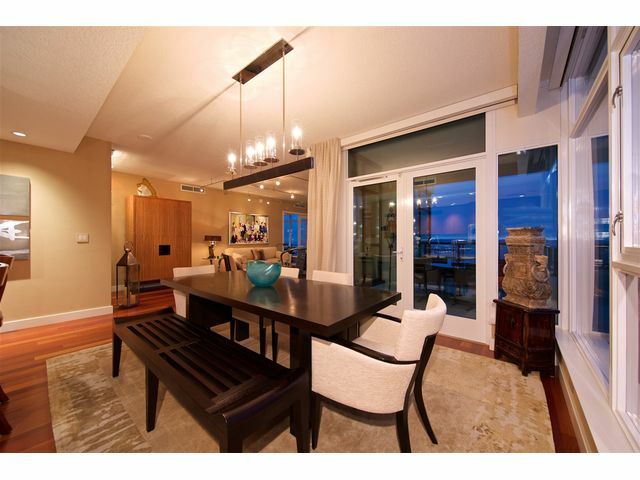 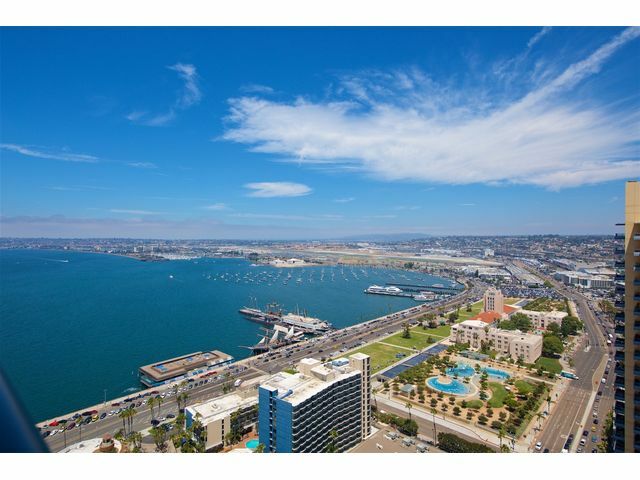 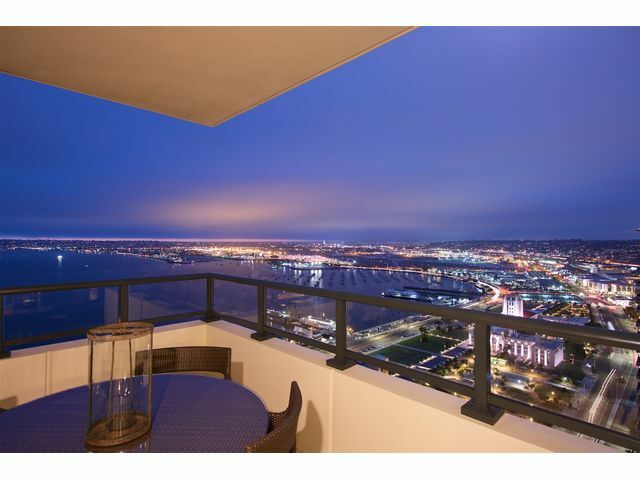 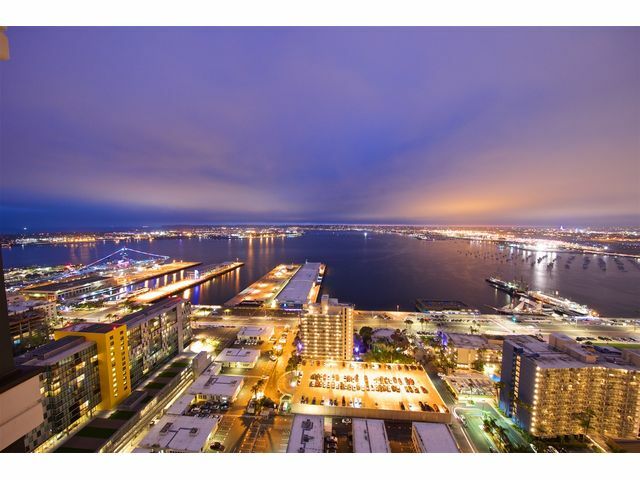 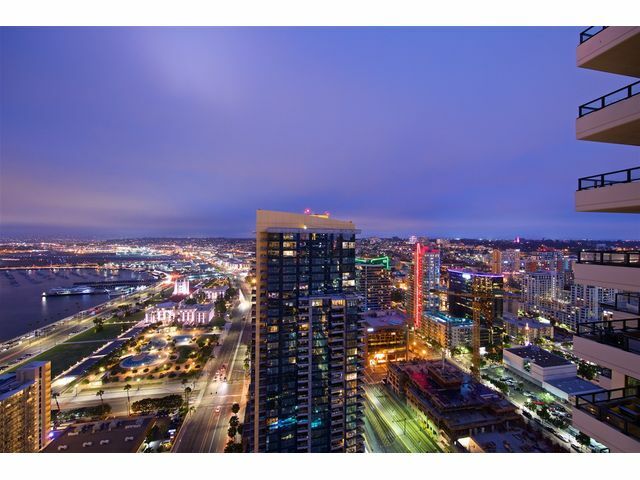 Back on Market.Perched 36 floors above the San Diego bay, enjoying one of the rarest and most sought after floor plans, this straight-west facing home offers a level of luxury rarely seen in Downtown. 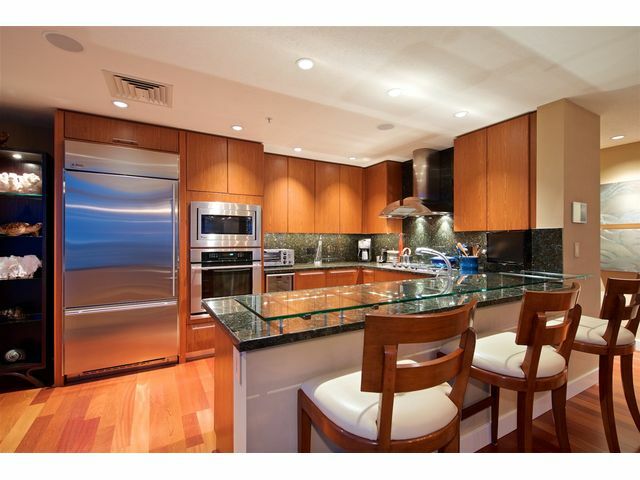 With designer touches, top of the line appliances and an option to buy fully furnished 3601 is an opportunity that you cannot miss! 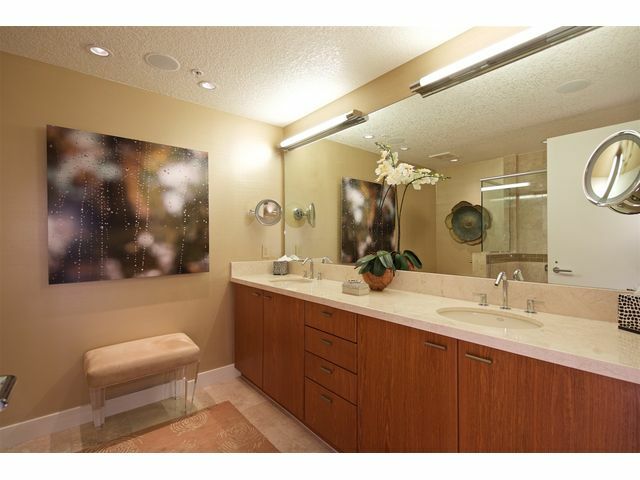 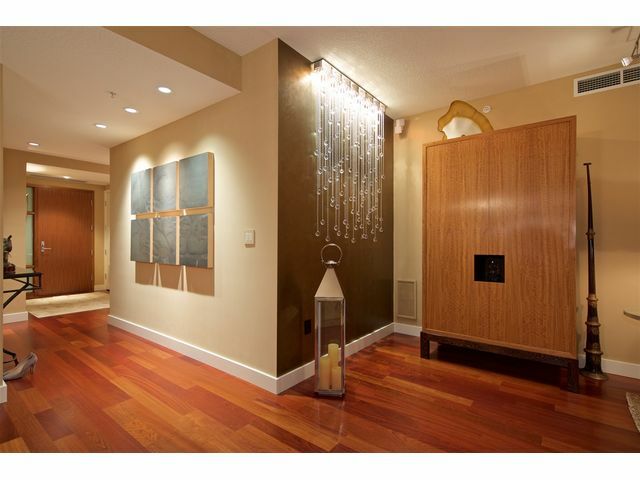 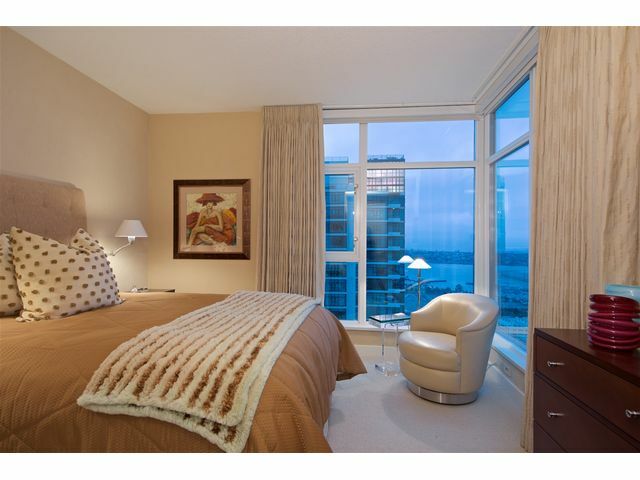 Side by side parking spots deeded with the property and additional storage unit on same floor. 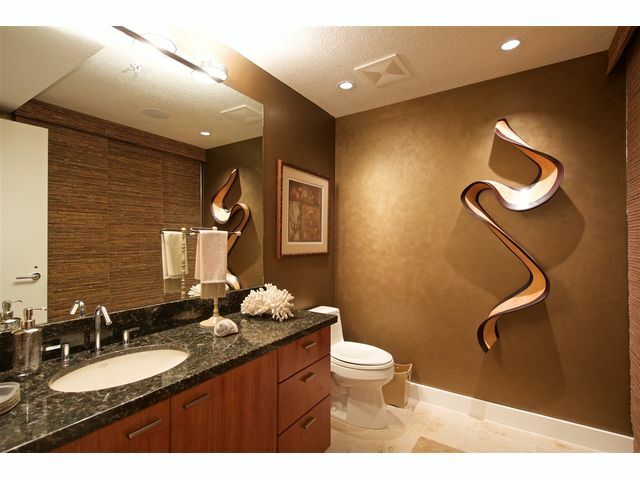 You'll fall in love with this gorgeous home and all that The Grande has to offer.